*CBL - CANNABICYCLOL - a non psychoactive cannabinoid, and a degradative product like cannabinol (a sedative). Light exposure converts cannabicromene into CBL. This phytocannabinoid is a little known and researched cannabinoid, and has little known medicinal effects according to current research. 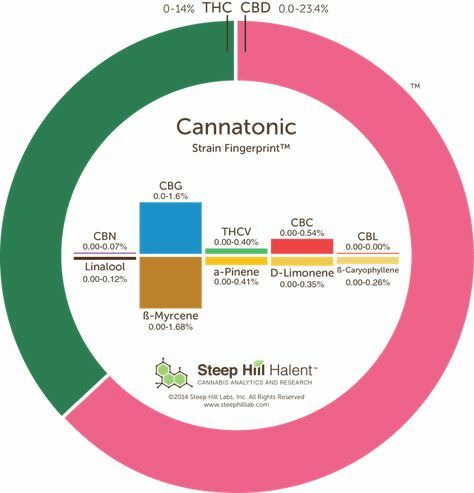 *CBG - CANNABIGEROL - non intoxicating, CBG is the non acidic form of cannbigerolic acid (CBGA) - and CBGA is the parent molecule that is converted into most of the various cannabinoids. When the cannabis plant reaches maturity most of the CBG has been converted into other cannabinoids - mostly THC and CBD. It is an antagonist of the CB1 and CB2 receptors. 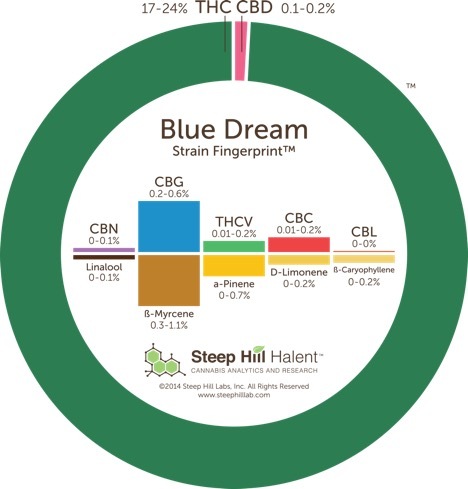 *THCV - TETRAHYDROCANNABIDIVARIN - a homologue of THC but with very different effects. Sometimes found in significant amounts, and at low doses acts to antagonize CB1 receptor but at higher doses behaves as an agonist similar to THC. May be useful in diabetes, and useful against obesity associated glucose intolerance. Research being done by GW Pharmaceuticals in class II diabetes. *CBC - CANNABICHROMENE - this cannabinoid has anti-viral, anti-inflammatory, and antifungal properties. May contribute to overall analgesic effect of medical cannabis. CBC has a hig vapor point of approx 428 degrees farenheit, so it will not be released by vaping, only combustion (smoking). CBC interacts with TRPV1 and TRPA1 receptors, as well as the CB1 and CB2 receptors. Non psychotropic, and possibly involved in neurogenesis, as well as analgesia. Combined with CBG, CBC is as effective as vancomycin against the MRSA bacteria. *CBN - CANNABINOL - non psychoactive and found in small amounts in fresh cannabis, but more prevalent in aged or degraded cannabis. It is a metabolite of THC, and a partial agonis tof the CB1 and CB2 receptors demonstrting partila analgesic properties. May posess immunosuppresive activities, and the stimulation of CB2 receptors by CBN may trigger apoptosis (cell death) in immune cells, and also inhibit the production of cytokines which can cause inflammation. This terpene can reduce the lung inflammation from smoking, as well as for psycosis, anxiety, and epilepsy. It has a calming and sleep producing effect and vaporizes at 388 -390 degrees, so near the upper temperature limit for vaping until it is released. *B-MYRCENE - a terpene found in mago, hops, and eucalyptus. This terpene is famous for causing "couch lock" and a heavy sedating effect. It is a nice muscle relaxant and analgesic, and it's presence in the plant potentiates the THC and CBD. It has a clove type earthy aroma, and vaporizes at 330 degrees. *a-PINENE - found in nature in pine trees and rosemary, this terpene is a bronchodilator and has high bioavailability. It is anti-inflammatory and antimicrobial, and acts as an acetylcholinesterase inhibitor that aids in memory. it acts on the benzodiazepine (ie valium) binding or receptor site. 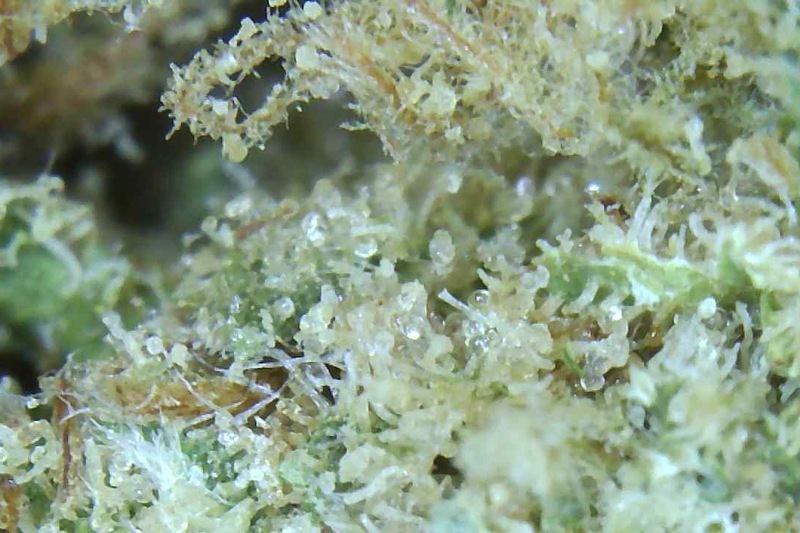 Combined with THC, this terpene is a strong bronchodilator. *D-LIMONENE - this terpene has 2 isomeric forms, Dand L... and imparts a lemon, orange, or piney smell. Found in lemons, it has an uplifting quality to elevate mood and decrease stress. Also useful in GI reflux and heartburn, this is found in strains such as lemon haze, durban poisin, and jack herer. *B-CARYOPHYLLENE - this terpene is found in cloves and black pepper. Vaporizing at 240 degrees, it is one of the first components to vape off in your vaporizer. This is an agonist of the CB2 receptor, and as such it offers neuroprotection via it's anti - inflammatory and antioxidant effects. It has loose affinity for the CB1 receptor and therefore has no psychoactive effects, and in fact it can counteract the anxiety effects of too much THC. So, if you overdose on THC and get excessive anxiety, then perhaps put a few peppercorns under your tongue to combat the THC.